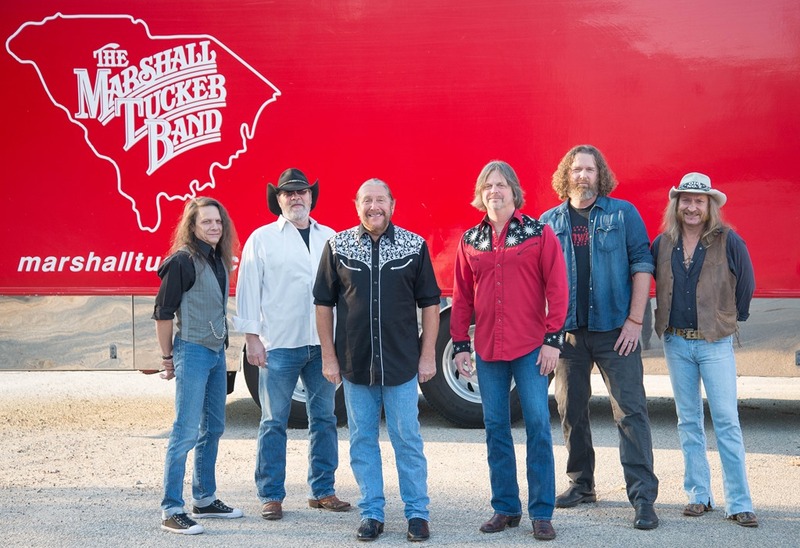 StarVista LIVE will launch their sweet home on a cruise ship (where the skies are so blue) when the new Southern Rock Cruise sails through the Caribbean from January 20 through January 25, 2018 with 38 Special, The Marshall Tucker Band, The Outlaws, Molly Hatchet, Atlanta Rhythm Section, Wet Willie, Louisiana’s Leroux, Jaimoe’s Jasssz Band, The Curt Towne Band and Live At The Fillmore: A Tribute To The Allman Brothers all onboard. The highlight of the five night voyage is a once-in-a-lifetime private party and concert with legends Lynyrd Skynyrd on the island of Jamaica, just for the cruise’s guests. 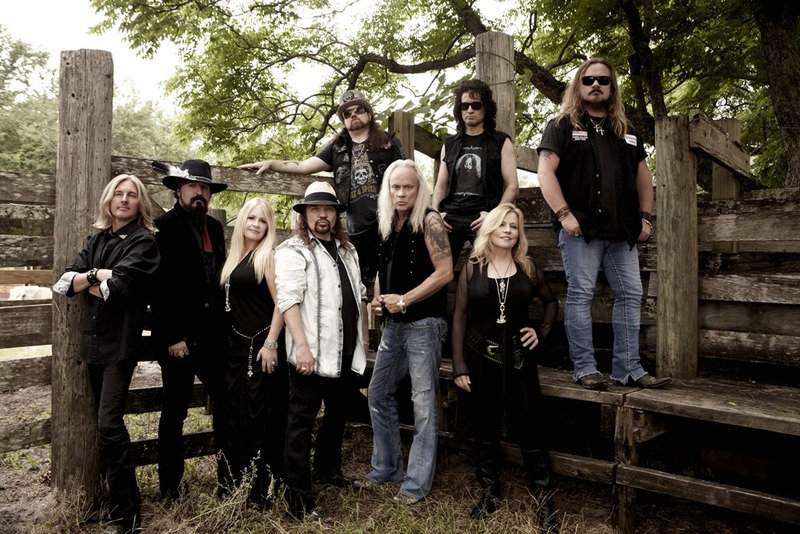 In addition to the daily concerts and the party/performance exclusively for Southern Rock Cruise guests with Lynyrd Skynyrd in Jamaica, attendees will kick back with the rock superstars on the ship during activities including songwriter workshops, Q&A sessions where fans can ask their favorite artists just about anything, bourbon tastings and parties plus theme nights that celebrate the Southern Rock lifestyle. 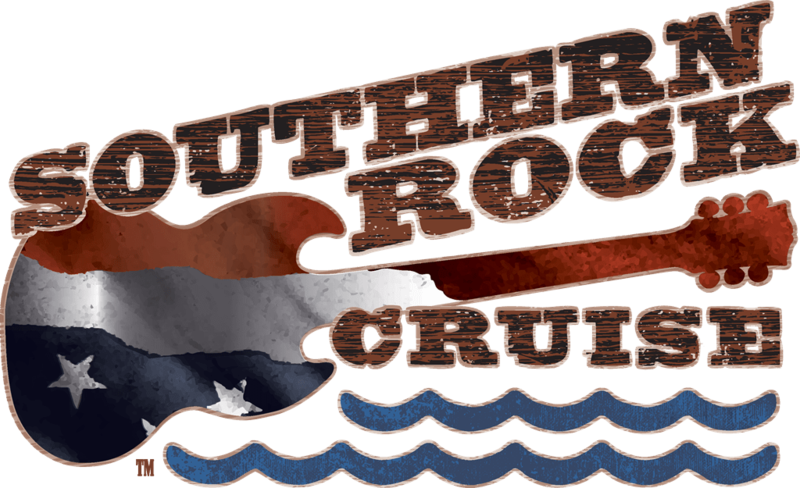 The Southern Rock Cruise will depart from Tampa, Florida on January 20, 2018 and travel to Jamaica and Grand Cayman before returning to Tampa on January 25th. 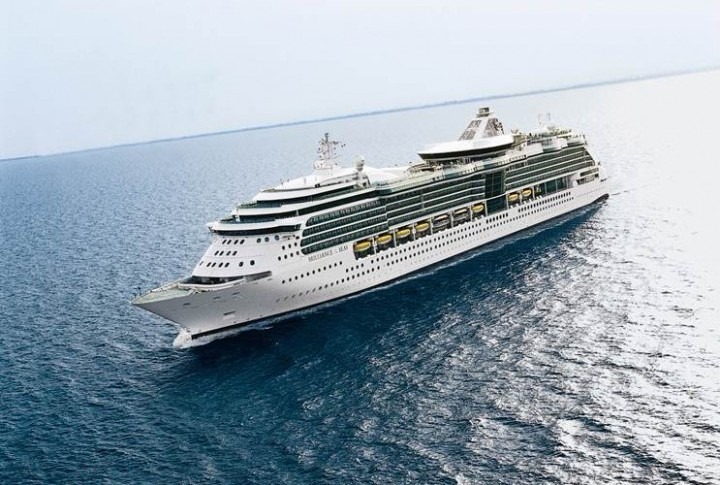 Cabin prices start at $1,199 per person and include admission all concerts, the private Lynyrd Skynyrd concert and party in Jamaica, parties, meals and even daytime room service. 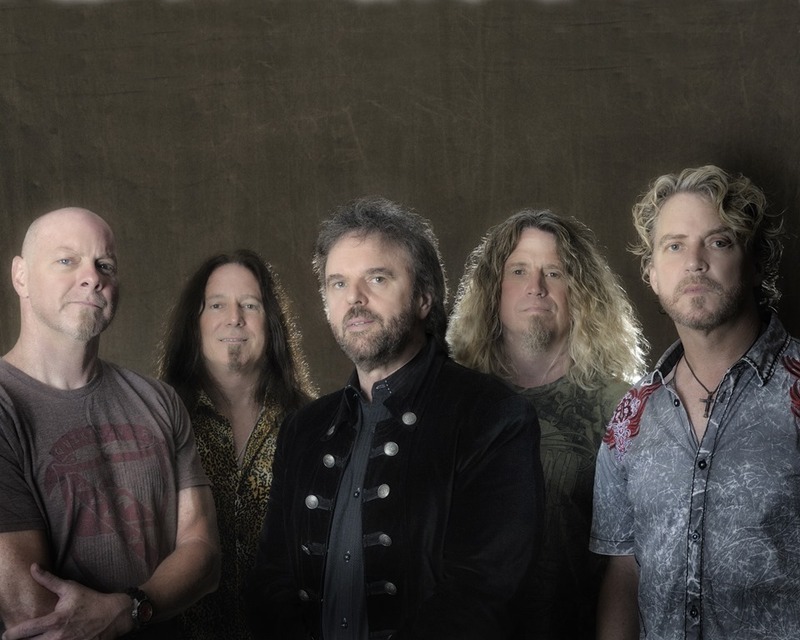 To book a cabin, call toll-free 844-677-6884 or go to www.southernrockcruise.com. The Southern Rock Cruise is the newest entertainment event from StarVista LIVE, producers of the Malt Shop Memories Cruise, the Soul Train Cruise, The Country Music Cruise, the Flower Power Cruise, and the ‘70s Rock & Romance Cruise. Since 2010, StarVista LIVE has brought superstar concerts and interactive events to fans, offering travel experiences found nowhere else.